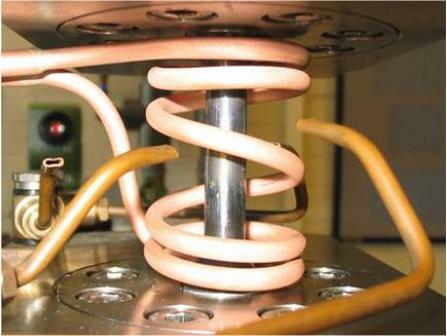 SMaRT is committed to providing its clients with efficient, professional, quality service that satisfies both customers' needs and the requirements of ISO/IEC 17025 and strives for continual improvement of that service. The Quality System defines company operations, ensuring that SMaRT delivers consistent , accurate, and reliable materials property data to its clients. 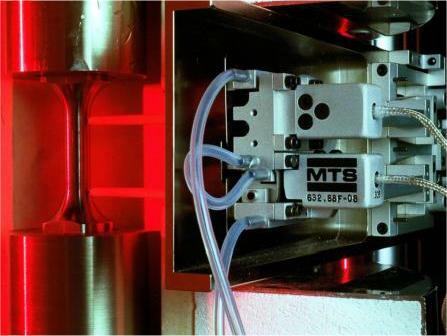 The SMaRT testing laboratory is accredited by the United Kingdom Accreditation Service (UKAS) for a variety of mechanical tests on metallic materials. 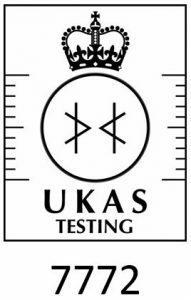 UKAS accreditation is an independent assessment of our test laboratory against the requirements of ISO/IEC 17025:2005 “General requirements for the competence of testing and calibration laboratories”.